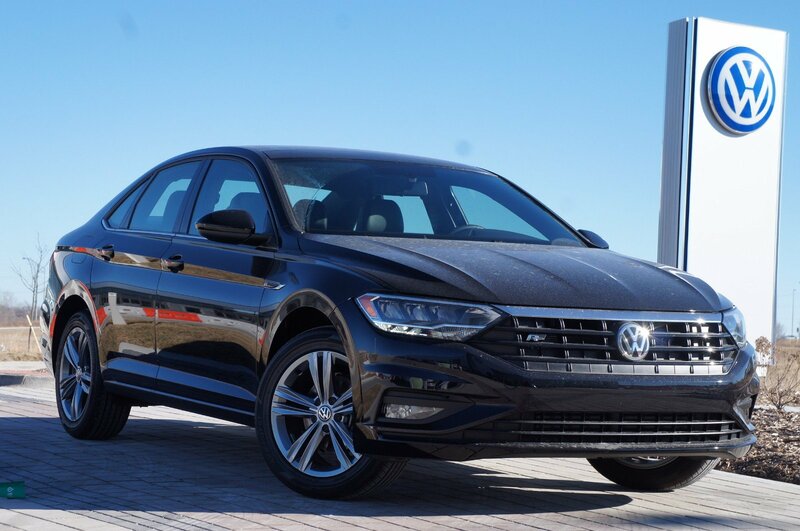 Heated Seats, Sunroof, VW CARE, Alloy Wheels, Turbo, iPod/MP3 Input, Back-Up Camera. 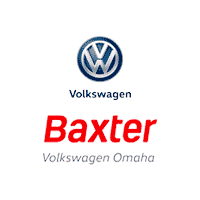 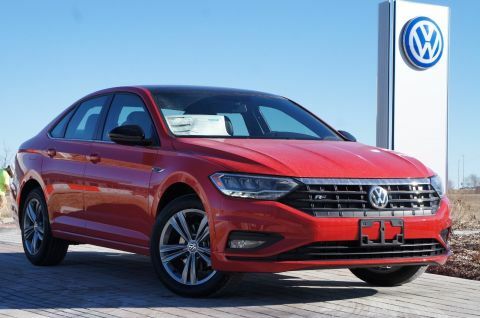 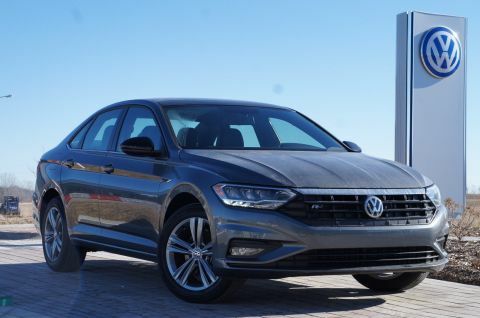 EPA 40 MPG Hwy/30 MPG City!WHY BUY FROM USHere at Baxter Volkswagen Omaha, our commitment to our customers goes far beyond your initial vehicle purchase. 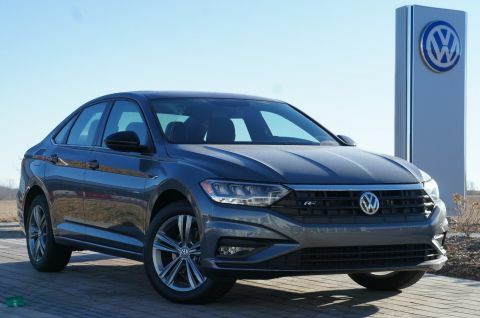 We don't want you to just have a great buying experience at our Volkswagen dealership in Omaha, NE, we want to provide you with all that you need to have a wonderful life with your new car.OPTION PACKAGESVW CARE Volkswagen prepaid scheduled maintenance contract w/10,000-mile and 20,000-mile servicing for cars.Fuel economy calculations based on original manufacturer data for trim engine configuration.